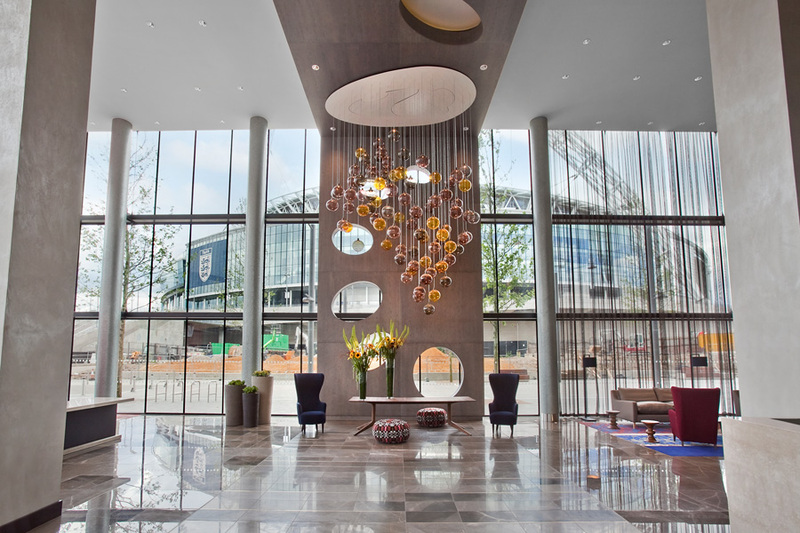 The 361 room luxury Hilton Hotel was one of the first buildings to be completed in the new multi-use development now known as Wembley Park Development. 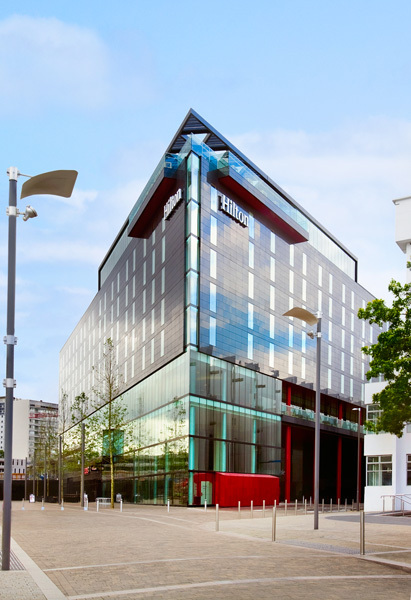 With its proximity to Wembley Arena and the National Stadium the Hilton Hotel has become a social hub within the regeneration of Wembley Park. 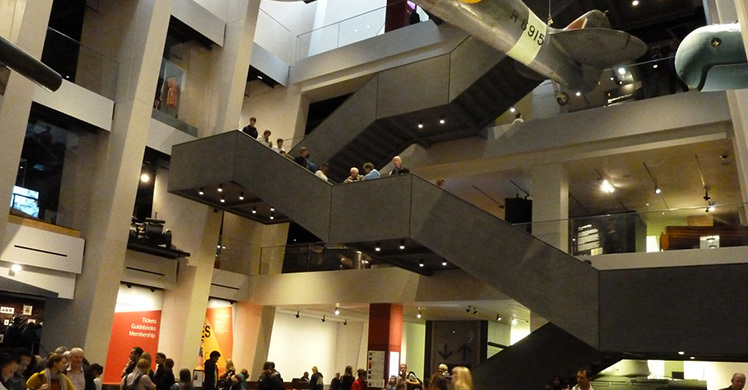 Whether nursing a glass of whisky or having a pre-match lunch in the stylish Icons Bar visitors can relax in the environs surrounded by the iconic Wembley Arch and the Arena. 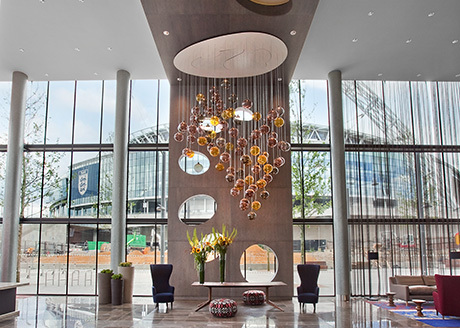 DAL supplied a package of luminaires for the public and hospitality areas of this prestigious project situated opposite Wembley Stadium. 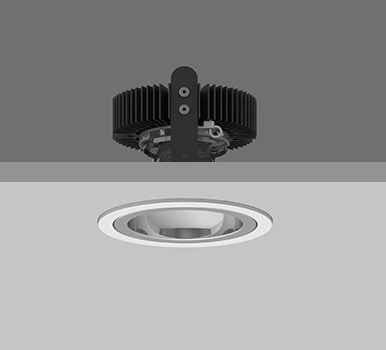 Ambiance X100 downlighters are installed in the hotel rooms, bars and restaurants providing accent and ambient lighting. 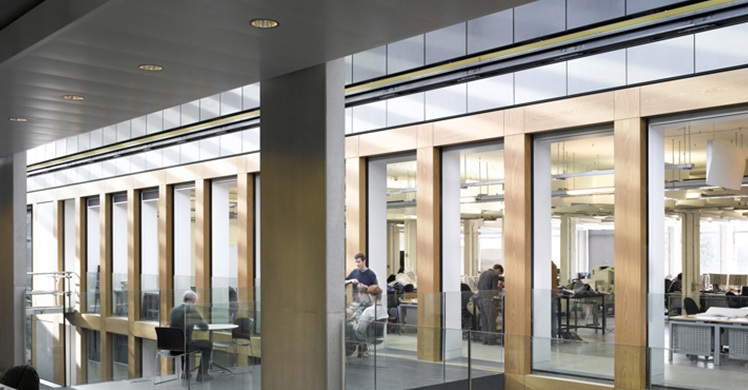 The project was designed in accordance with BREEAM and achieved a ‘Very Good’ rating.